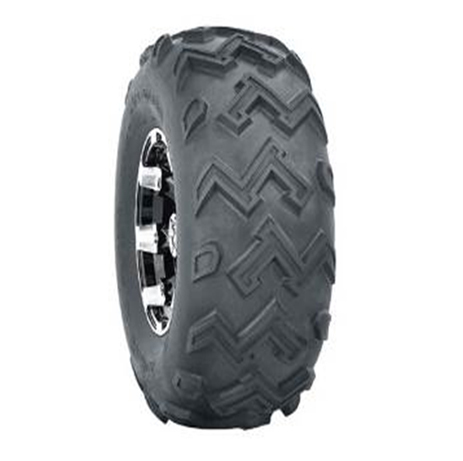 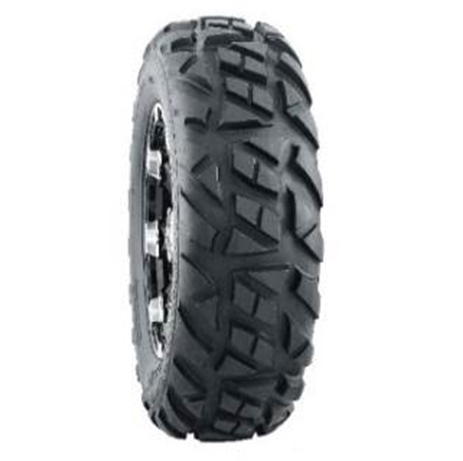 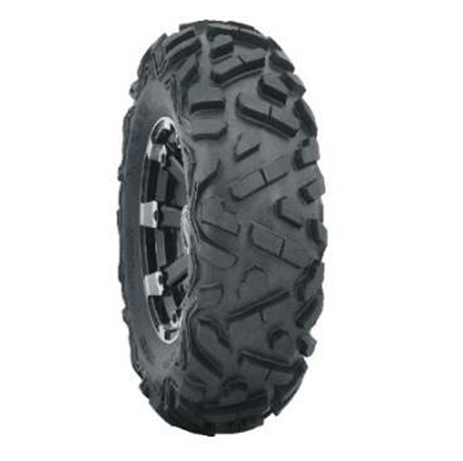 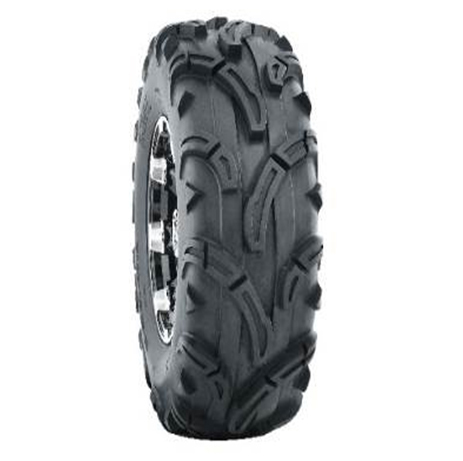 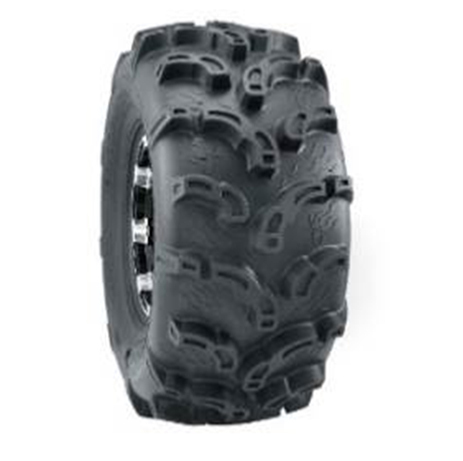 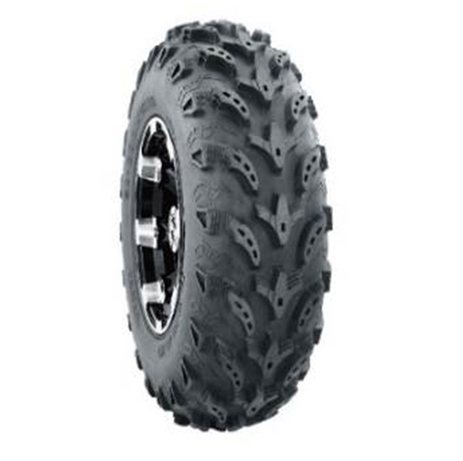 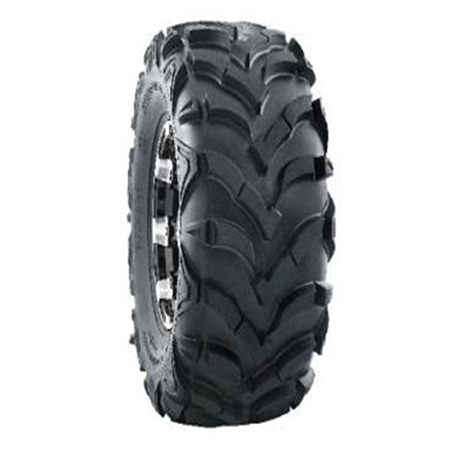 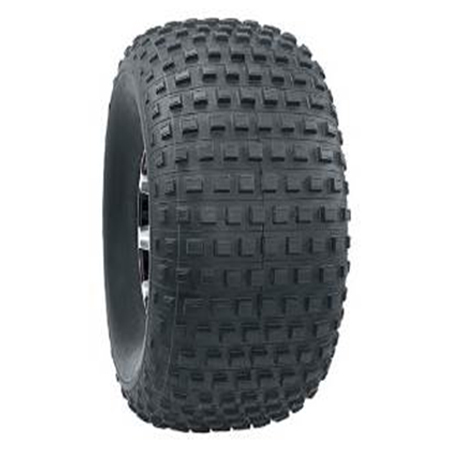 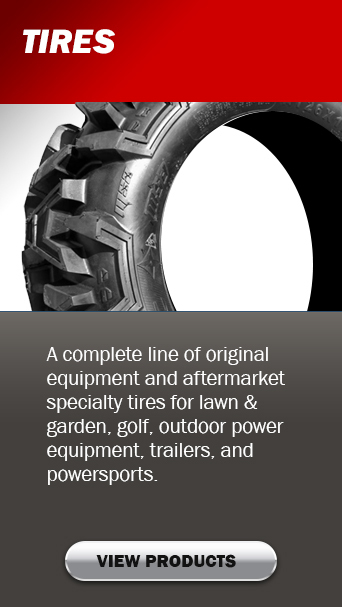 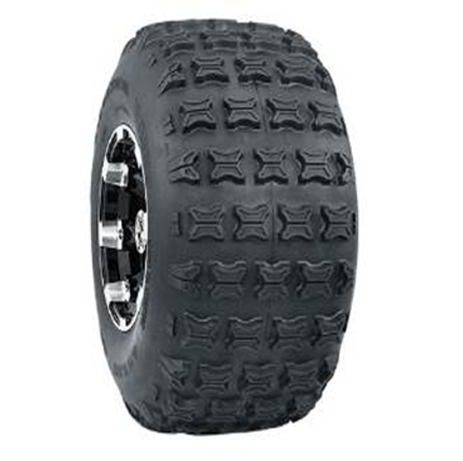 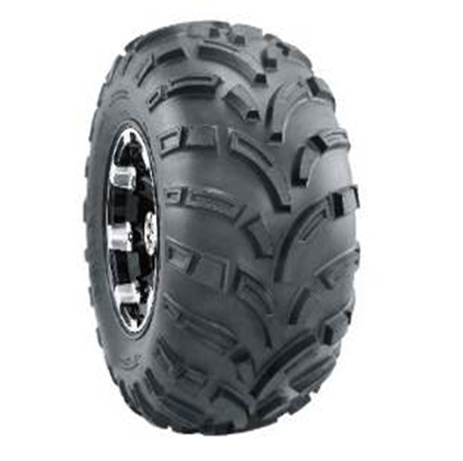 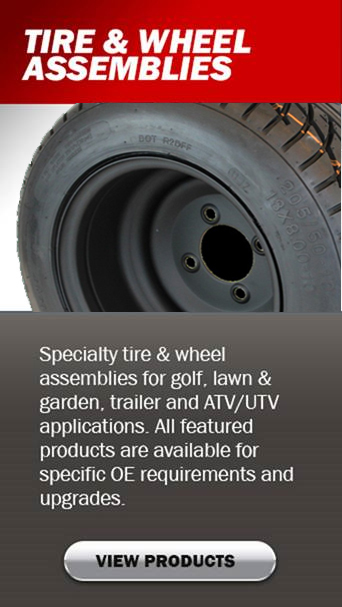 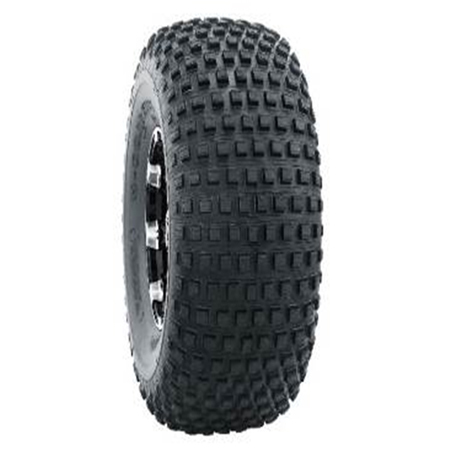 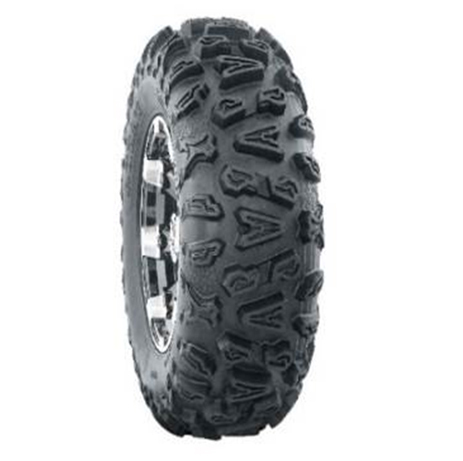 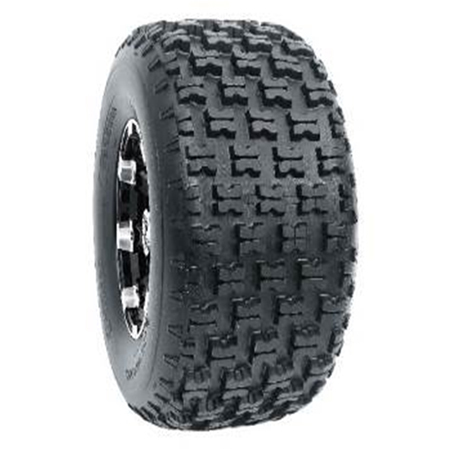 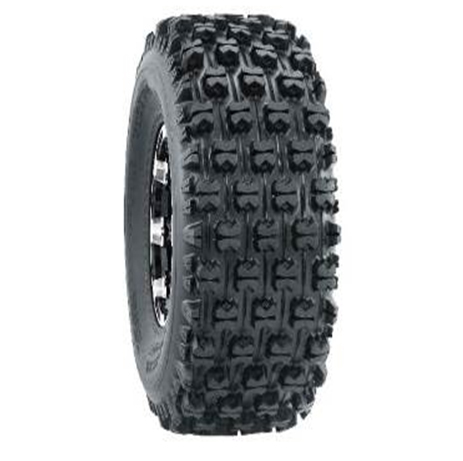 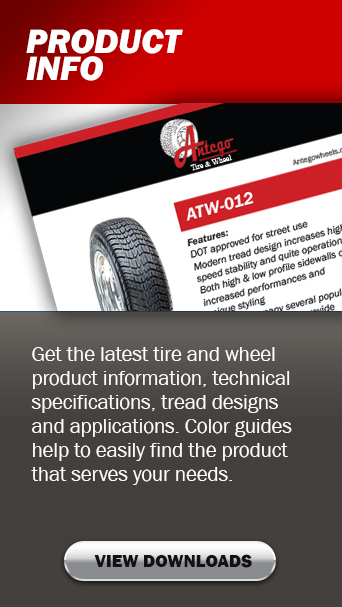 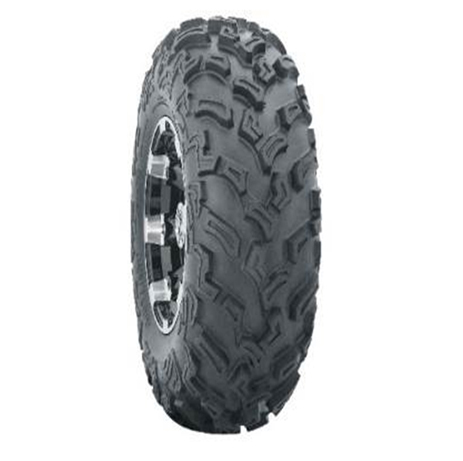 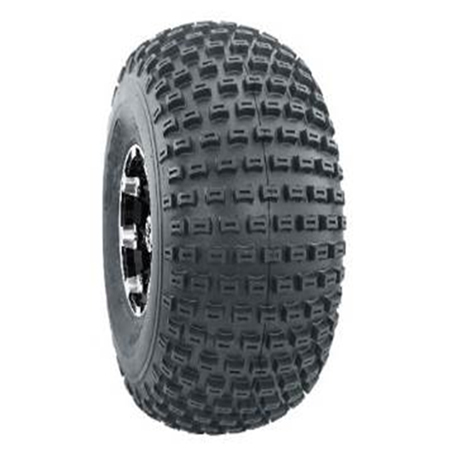 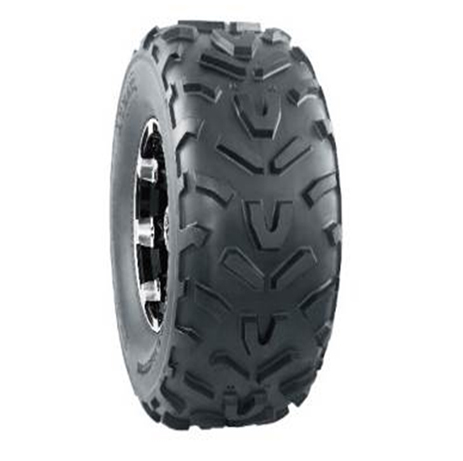 Features: Directional tread pattern. 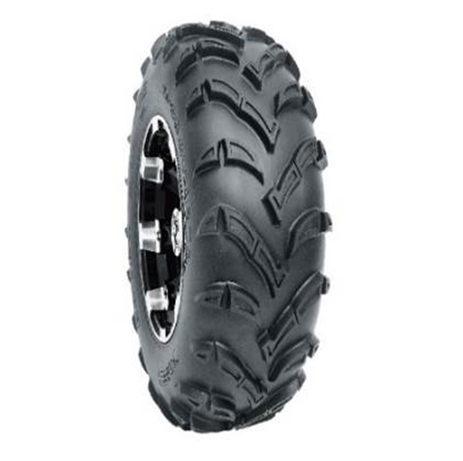 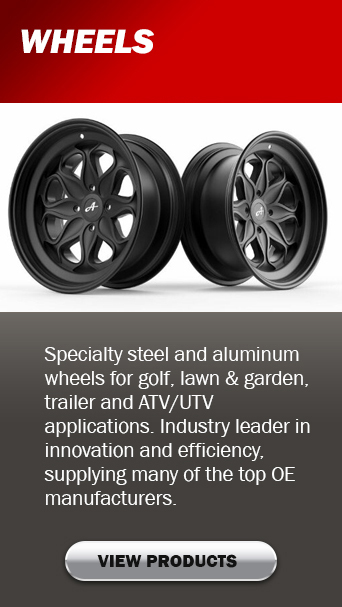 Smooth ride in both soft and hard terrain. 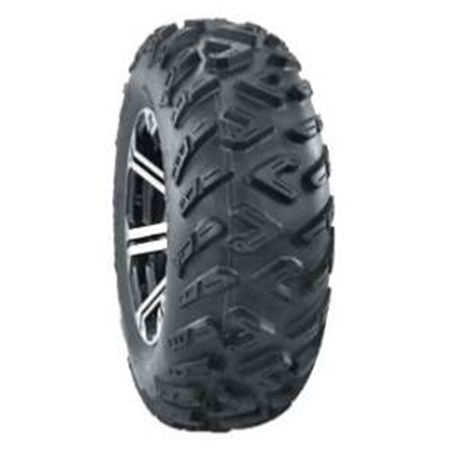 Excels in a wide variety of terrains.